Wide selection of sets for via ferrata, helmets, harnesses, gloves and much more. 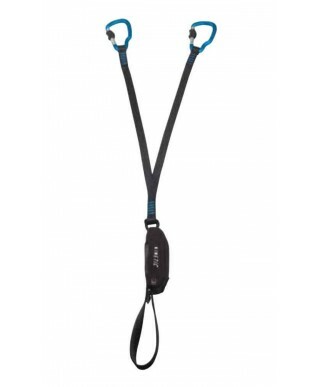 Hybrid via ferrata set, with elastic arms that reduce its size and the risk of snagging. 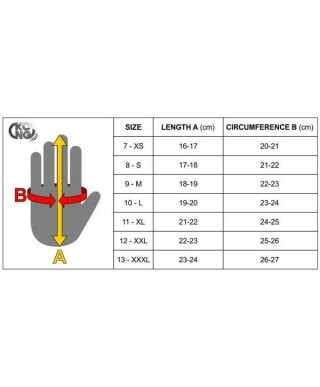 Stretch fabric gloves without fingers, special for via ferrata, adventure parks, boating. Back in stretch nylon, rubber reinforced palm, Velcro closure system. 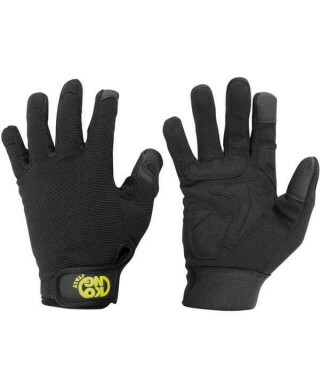 A lightweight crag half finger, breathable and durable cragging glove for belaying and via ferrata, the Crag Black protects your hands without compromising dexterity. A lightweight crag half finger, breathable and durable cragging glove for belaying and via ferrata, the Crag protects your hands without compromising dexterity. 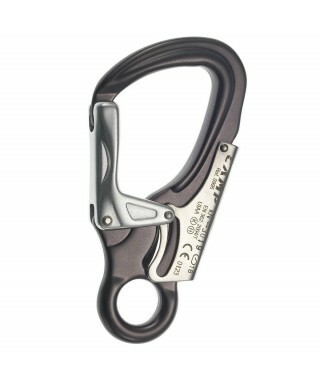 The Kinetic Gyro Rewind Pro via ferrata lanyard is a prime combination of our top-of-the-line via ferrata components. It features our light and compact stitched shock absorber that is compliant with the newly updated EN 958 standard, super-safe Horai carabiners and the patented Gyro system designed to eliminate twisting and tangling. The Kinetic Rewind Comp is our lightest via ferrata set, specifically designed for ski mountaineering competitions. 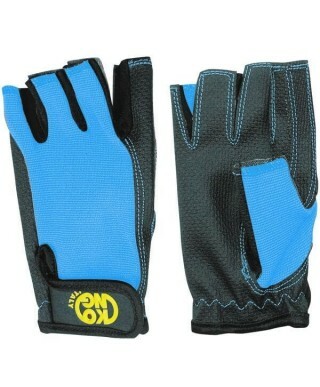 It features our light and compact stitched shock absorber and lightweight elasticized 19 mm Rewind webbing. In compliance with safety requirements fixed by the new review of the EN 958 standard. A high-end via ferrata lanyard set designed with our light and compact stitched shock absorber to absorb the energy of a fall. Y-formation formed from strong 20 mm webbing. Connects to any harness with a webbing twist ring. 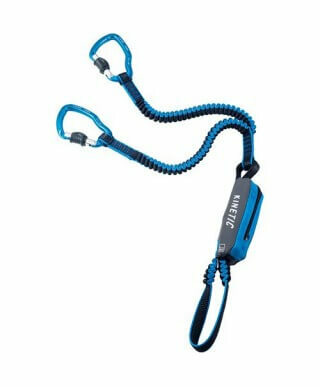 Equipped with Nomad slide-locking carabiners. In compliance with safety requirements fixed by the new review of the EN 958 standard.